Recently more than one new member has wondered why their vet wanted to run pre-amputation diagnostic tests. While it’s understandable that we all want to be cautious about the cost of what’s coming, you should know that vets don’t suggest tests in order to rack up our bill. Pre-amputation diagnostic tests (as well as any done before surgery of any kind) are critical for the health and even life of your dog or cat. Pre-amputation tests can save your pet’s life! Predict your dog or cat’s anesthetic risk. Perhaps one of the greatest benefits of pre-surgical testing is that your vet can determine your dog or cat’s blood clotting ability. Not all pets, like Greyhounds, are very good at it. “The purpose of pre-surgical coagulation testing is to detect clotting defects that can cause serious complications during and after surgery. By informing the client of this, they can be assured that excessive bleeding will be minimized during surgery. The medical team can also detect whether a patient has a congenital or cquired bleeding disorder that requires further care and diagnostic workup.” — The American Animal Hospital Association. The tumor type and precise location. x-rays (or a PET-CT scan) if osteosarcoma is suspected. For certain types of suspected limb cancers known for metastasis to other organs, your vet might recommend an abdominal ultrasound. That’s not cheap but according to Dr. Sue Ettinger it’s an important pre-surgery step. What If You Can’t Afford the Pre-Amputation Diagnostic Tests? 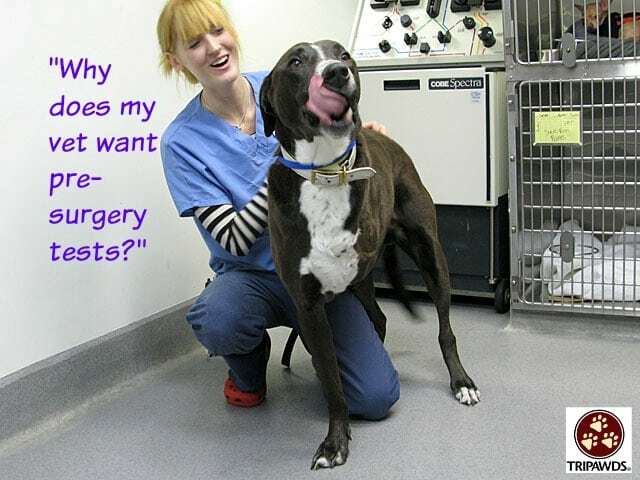 All vets understand that paying for a major procedure like this is an emotional and stressful situation for us. 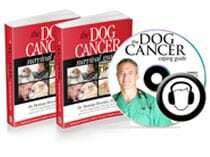 Your vet is just as vested in the health of your dog or cat as your are and they understand that money plays a big role for most people. Here’s what you can do if you can’t afford all of the tests they’re suggesting. Ask which tests are critical and why. Have your vet rank the test in order of importance. Talk to your vet about your financial situation.